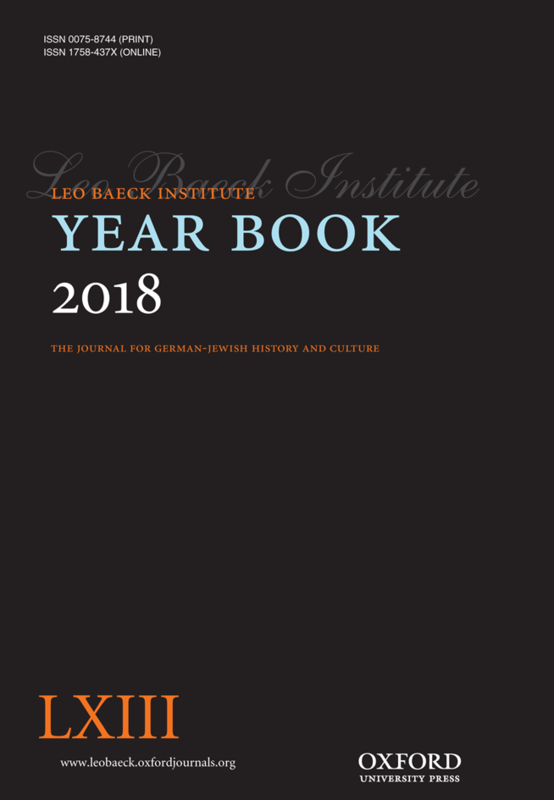 Published since 1956, The LBI Year Book, journal of the Leo Baeck Institute, remains at the forefront of the field, publishing the best scholarship on the history and culture of German-speaking Central European Jewry from early modern times to the post-war period. Articles cover the cultural, economic, political, social and religious history, the impact of anti-semitism and the Jewish response to it. To subscribe to the Year Book please visit our Membership page by clicking here. 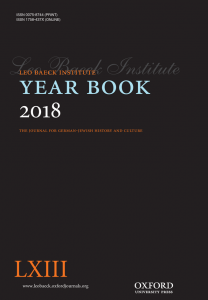 To submit a manuscript please visit leobaeck.oxfordjournals.org and follow the links for authors on the right hand side of the screen. You can contact the editorial team through the contact form here.